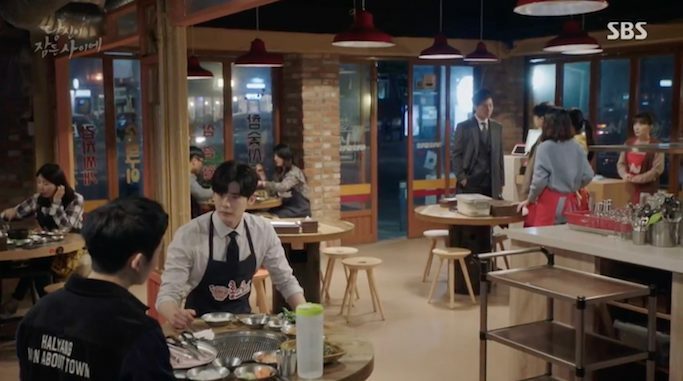 While You Were Sleeping KDrama Shooting Locations! Sobrang minsan lang ako mapalakpak sa isang Kdrama, and I did this so many times while watching While You Were Sleeping. 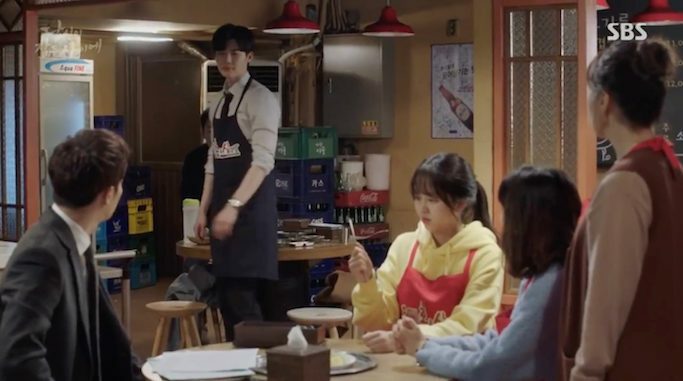 👏 The plot is sooo good, yung pag bagsak palang ng dramatic background music sobrang perfect timing, plus backed with great actors--I can't help but put this drama on my top Kdrama favorites! 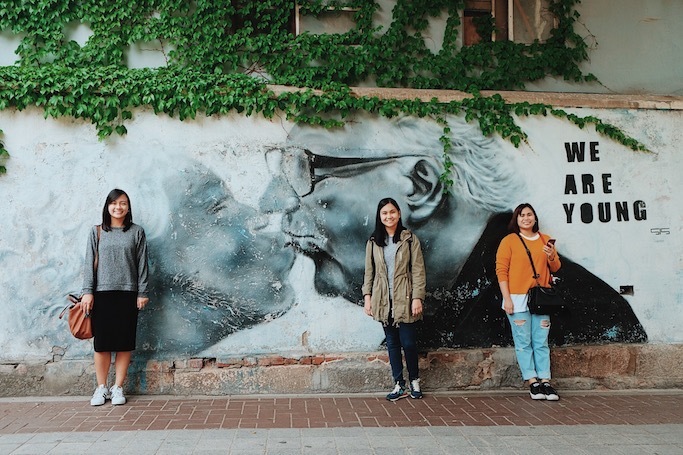 For this post, I am sharing to you my While You Were Sleeping shooting locations, but as a Kdrama tour itinerary. I think you can accomplish this in a day or two. 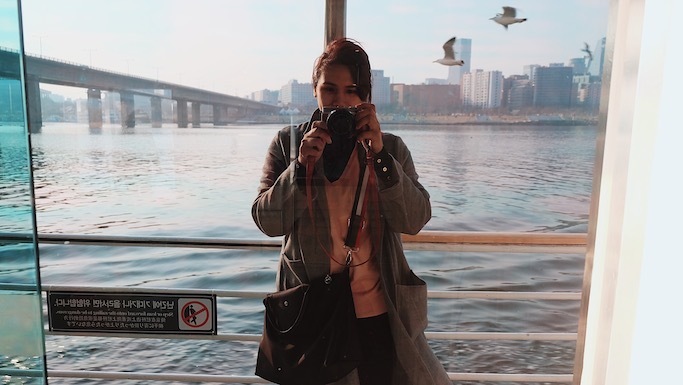 I still have a lot on my Korea bucket list, and might follow this when I have the chance to go back again in Seoul soon! Where to go, where to eat, and what to do??? Let's follow Jung Jae-chan (Lee Jong Suk) and Nam Hong-joo (Suzy Bae)'s journey! 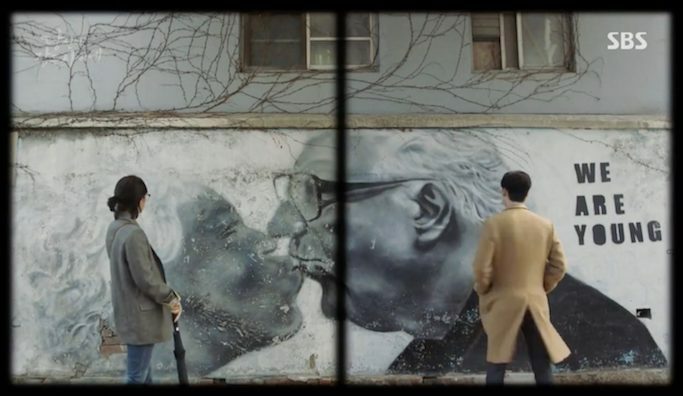 This mural is located in Anguk-dong neighborhood near Gyeongbokgung Palace. My family passed by the wall while looking for my hanbok rental. Where Woo-Tak (Jung Hae In) and his fellow policeman arrested a phone dealer, but got the victim instead! This is also the location of so many Kdramas like Legend of the Blue Sea and Cinderella and Four Knights. 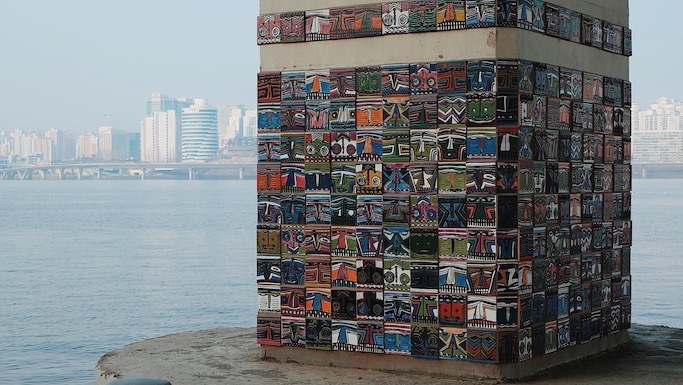 I passed by the bridge while looking for the entrance to my cruise in the Han River, you'll know you're on the right place with its distinct colorful tiles design. Woo-tak, the second lead na sobrang affected ako! Haha! How To Go: Yeouinaru Station, Exit 3. 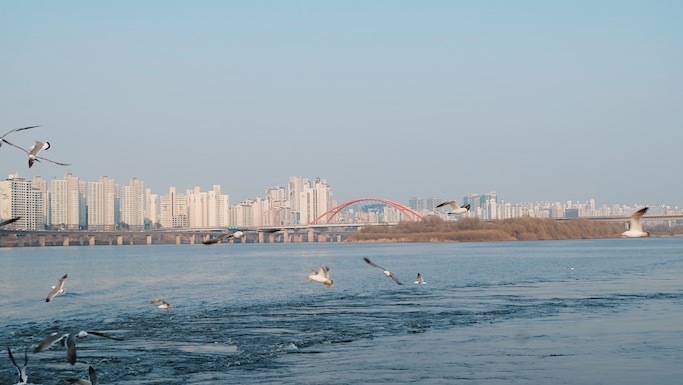 The park is located in Yeouido Hangang Park (37.523805, 126.939802). This is where Hong-Joo ran to save a proposal gone wrong (she saw in her dreams) because of fire. 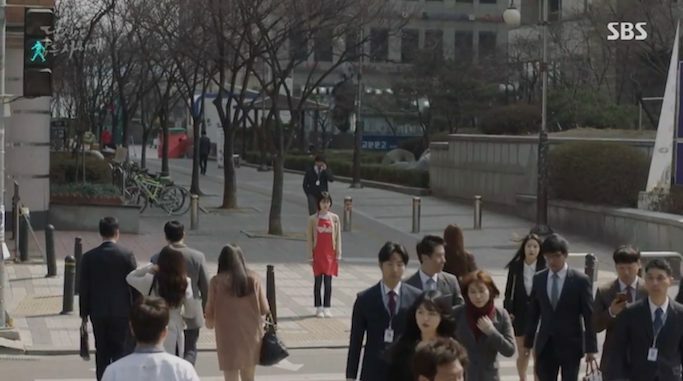 Jae-Chan also went here to save Hong Joon from an angry mob. Will visit this as it is also the school in my new favorite series My ID Is Gangnam Beauty!! 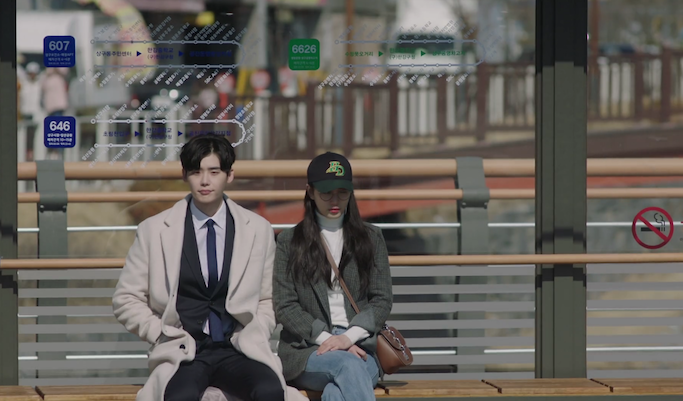 I would have wanted to visit this bus stop, but learned that it is more than an hour away from Seoul and is just a makeshift bus stop created for the drama. So feel ko hindi sya practical puntahan. But what I can do though is well, semi-copy Suzy's style here and maybe may tatabi din sakin na mala LJS! Haha! SBS Broadcasting Center in real life, this is the building where Hong-Joon stood for a while to think if she should start working again as a journalist. How To Go: Omokgyo Station, Exit 2. Walk to: 37.529043, 126.874166. 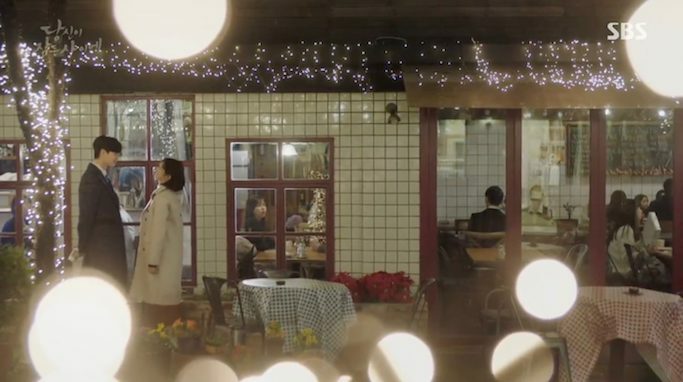 The pretty resto where Hong Joo and Jae Chan met in episode 8. How To Go: Jukjeon Station, Exit 2. A bit of a walk from the train station ( 37.321841, 127.110004), but you can also ride a taxi and show this address: 1186-7 Bojeong-dong, Giheung-gu, Yongin-si, Gyeonggi-do, South Korea 경기 용인시 기흥구 죽전로15번길 15-3 (보정동 1186-7). Aka Hong Joo Samgyeopsal or Hong-joo’s mothers’ restaurant! How To Go: Mapo-gu Office Station, Exit 5. Copy-paste and follow on your maps: 37.560533, 126.905776, or take a cab to this address: 143 Weoldeukeop-ro, Mapo-gu, Seoul, South Korea 서울 마포구 월드컵로 143 (망원동 477-9). 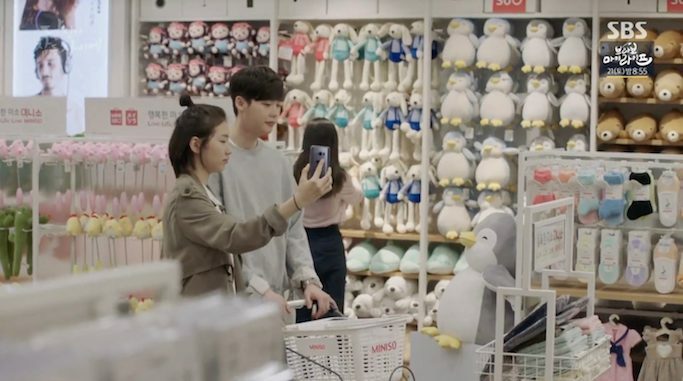 Miniso branches are all over Seoul, but if you want to go to the featured branch in the series, it is in Gangnam Station. How To Go: Gangnam Station, Exit 9 or 10. Follow this on your maps: 37.498842, 127.026136. Do not forget to add It's You on your playlist and put on your earphones while walking around Seoul to spot these locations! LEE JONG SUK IN MANILA! If you're not going to Korea anytime soon, I still have good news for you! For sure you know this by now but if not: Lee Jong Suk is coming to Manila for a fan meet this November 18 in Araneta Coliseum!!! Wala munang bbyahe!!! Hahaha!